This natural supplement strengthens your hair and nails thanks to mineral salts and sulfur amino acids, of which cyctine is one of principal components of keratin. 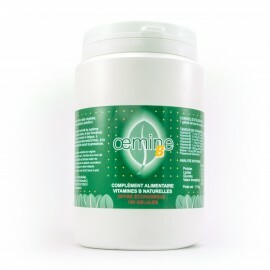 Ingredients : sesame, wheat, watercress, nettle, spirulina, rice protein hydrolysate, zinc oxide. 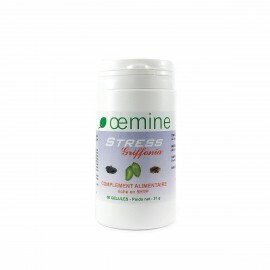 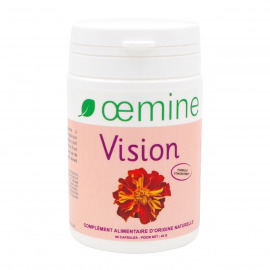 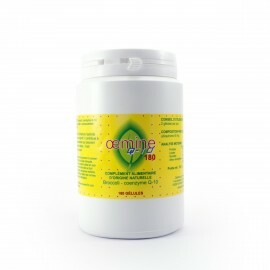 Oemine CAP is guaranteed without colorant or preservative or any synthetic product added. 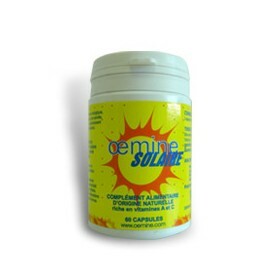 Oemine CAP is manufactured according to strict norms. 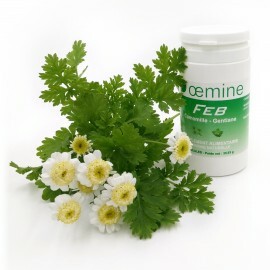 Its dosage of vitamin corresponds to Recommended Daily Intake (RDI) and must be used according to the indicated dose. 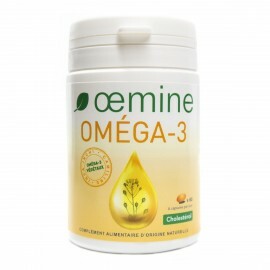 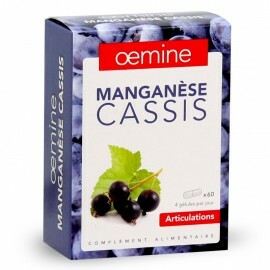 Oemine CAP can’t substitute a balanced diet and must be kept out of reach of children.